Recently, Pete Lau broke a very interesting news, one plus a mobile phone company expanding its product portfolio with a debut in the Smart Tv market. 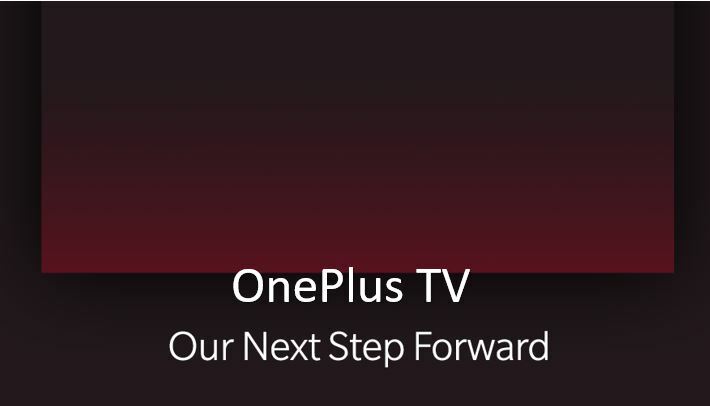 On the Oneplus forum post, Pete asked the consumers to share their ideas for the next gen OnePlus TV “name”, however, the company right now itself called it OnePlus TV. Yet, there is a no fixed date when the company introduced their Tv products in the market but according to the rumors, it would be in 2019. 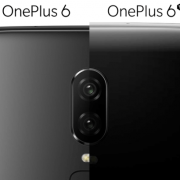 So what is the TV made by one plus? Pete Lau said that the shape design must be exquisite, and the picture displayed should be of high quality. The final content should be rich in experience, and at the same time, it can give your mobile device a seamless connection. I also believe that the development of TV will eventually exist in a new form and become a ubiquitous smart display in family life. With the advent of 5G networks, the rapid development of AI artificial intelligence will accelerate the development of smart homes. As the center of family life, the TV will undoubtedly become the center of attention for more and more manufacturers. 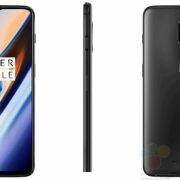 He also mentioned on the OnePlus forum post that out of four major environments: the home, the workplace, the commute, and being on-the-move; the home is the place where people have just started enjoying the benefits of intelligent connectivity. And that’s why it is a key area to target. 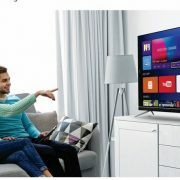 Furthermore, the Xiaomi is already understood the TV importance in the life and just because of that they already started working on it. Now the thing to see is which other mobile phone manufacturers will likely to be introduced themselves in the TV market next?